You can personalise this Me To You Hi Ball Glass with a role (e.g. Flower Girl) up to 20 characters long followed by a name up to 12 characters. 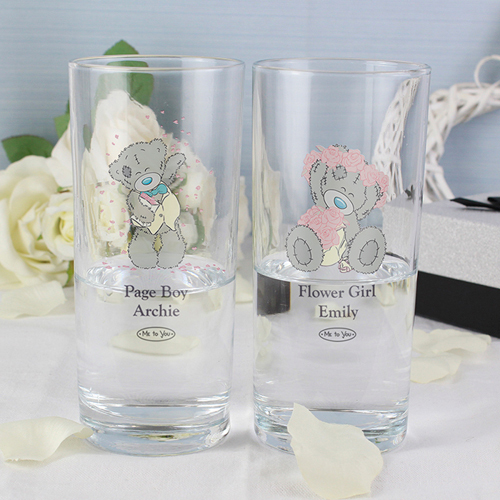 Personalise this Me To You Hi Ball Glass with a role (e.g. Flower Girl) up to 20 characters long followed by a name up to 12 characters.